UNICA is the only technical University in Sardinia. The Department of Electrical and Electronic Engineering (DIEE) collects all the research and teaching activities of UNICA in the field of Information and Communication Technologies. The group involved in this project is active in the field of embedded system design, sensors and microcontrollers, with applications in the field of biomedical engineering. In HEREiAM, UNICA coordinates the project and is involved in the development of the Home based platform. Dedalus is at the head of a leading national healthcare software industrial group. It is market leader in software systems for General Practitioners and primary care Pediatricians, software systems for private healthcare units and in automation systems for operating theatres. With over 500 professionals across 12 Italian branches, Dedalus provides services of territory medicine, clinical and healthcare area. In HEREiAM, Dedalus develops the interoperable platform and is responsible for exploitation and marketing activities. Remedus is the Belgian specialist in hospitalization at home. It delivers home care services for patients with chronic and rare diseases combining logistics, education and communication. Remedus cooperates with all Belgian hospitals in nutrition, infusion, wound and oxygen therapies, coaching patients for adherence and educating patients in the use of auto-injectors. Remedus is also involved in a clinical study on the follow-up of heart failure patients by measuring BNP at home. In HEREiAM project, Remedus has a central role in the pilot application in Benelux. TeamNet International is a Romanian Large Enterprise specialized in the development and implementation of software applications. TNI has a great experience with the implementation of complex information system and it has successfully developed projects with partners such as PHARE in programs financed by the World Bank, FP6 & FP7. TNI is currently involved in several FP7 and CIP projects. TNI is also involved in the AAL project MobileSage. In HEREiAM project, TNI is involved in system specification, system integration, testing and management of technical development. Stichting Smart Homes (SmH) is the Dutch expert centre on home automation, smart living and e-health. It acts as an independent and intermediary organisation in the market of technology & ageing. Smart Homes participated in many projects on ambient assisted living, most of which dealing with context aware software based services. Generally, Smart Homes exploits results of these projects through its partner community, educational courses and consultancy work. Smart Homes has strong dissemination activities through conferences, an annual trade fair, its Magazine, newsletter and website. 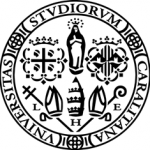 In HEREiAM, SmH be involved in user-centred design, concept development, system integration, prototype testing, pilot testing, evaluation, exploitation and dissemination activities. KempenLIFE is a new cooperative of older citizens in the rural area, south-west of Eindhoven. The area encompasses 5 municipalities and 85.000 inhabitants. KempenLIFE has been established by older citizens to organise new services for comfort, welfare and care, making use of broadband (fibre to the home) and an ICT community platform. KempenLIFE will help rolling out these fibre to the home connections also to the remote houses/farms, and the community platform. HEREiAM will fit in the ambitions of this cooperative: a bottom-up approach by citizens themselves to help each other in maintaining independent living in this area. Cagliari is the county town of Sardinia. 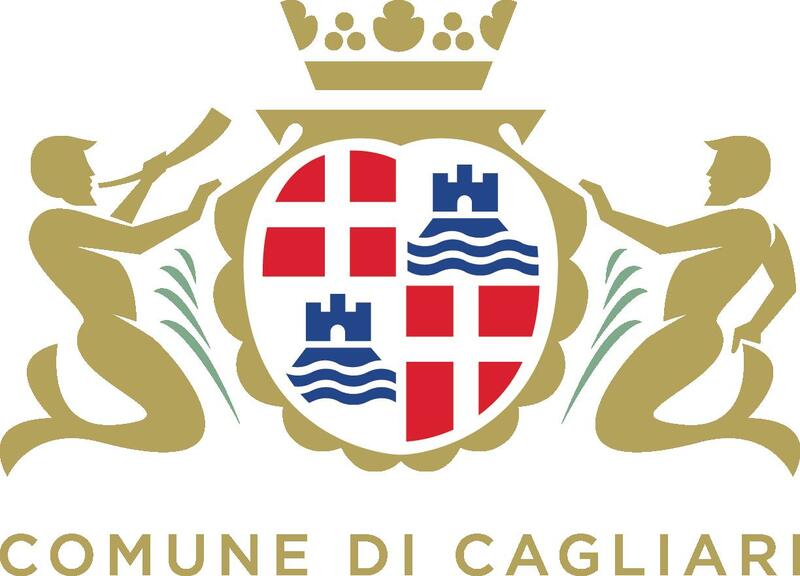 One of the areas of activity of Comune di Cagliari (Municipality of Cagliari) is represented by the Social Services that provide elderly people with different services. The chance to help people maintaining their independence in their own familiar surroundings and with the management of their day-to-day tasks is one of the aims of the Municipality. In HEREiAM project, Municipality of Cagliari offers a fundamental contribute to the pilot application in Sardinia, its expertise and help in the enrollment of the target group.